Yes, especially if your therapist is trained in Emotionally Focused Therapy (EFT). 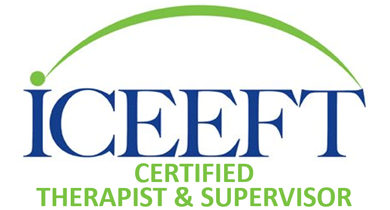 EFT is a short term evidence-based couple therapy created by Drs. Sue Johnson and Les Greenberg. The idea is that a couple often gets stuck in their dance (negative cycle) because of their strong emotions. When the EFT therapist helps a couple learns to talk in a new way that focuses on their attachment and strong emotions, the couple begins to change their dance and learn to connect in a close and authentic manner. Research that 70-75% of couples move from distress to recovery and approximately 90% shows significant improvement. This is fantastic news for the couple!!! Are you and your partner struggling in your relationship? © Herman Chow - Created by Inkubasia.